Cricket is poised to set new bench marks on television and digital consumption even as the definition of sellable content will be rejigged by newer monetisation models. Mobile Gaming to take centre stage in the competitive CPU dominant Professional E-Sports World, and Broadcasting platforms to lean on data-driven insights and player access to engage and build fans. The probability of these trends is revealed in ESP Properties’, GroupM’s sports and entertainment marketing report – Top Sports and Entertainment Trends for 2019. Year “2019, will be a year for sports and entertainment. With Cricket on our minds for more than half the year, brands would want to revolve their game around the sport and the athletes. While e-sports is also becoming big, it has come a long way, and it is only expected to get bigger. With almost 20% of share of spend expected in digital, ad spends in sports and entertainment marketing is expected to grow and evolve, says Vinit Karnik, Business Head. 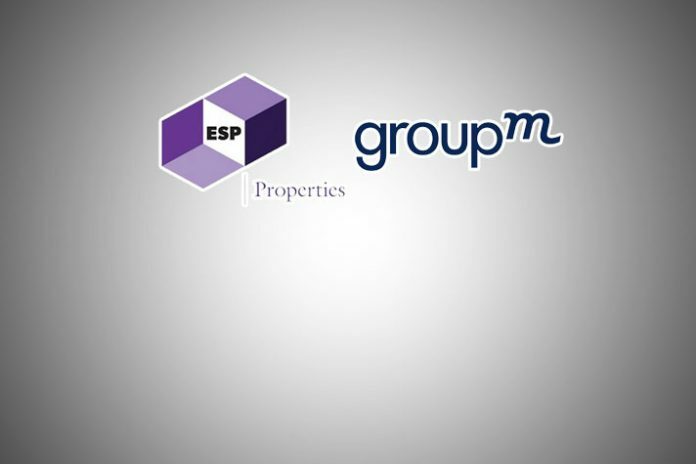 ESP Properties India. 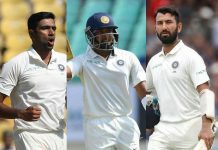 Cricket is in full swing in H1 2019 with Team India moving bases from Australia to New Zealand post the ODI series and following it up with hosting Australia in February to play ODI’s & T20’s. Then comes Vivo IPL and ICC Cricket World Cup, making Virat Kohli and his boys the talk of the town for the first six months in 2019 and literally monopolizing consumer eyeballs and advertising money. 2019 will break all records of cricket consumption on TV and Digital. With the ICC World Cup in England & Wales and considering our love for London, Indians will break all worldwide records of traveling overseas to watch sports and boost the sports tourism economy. With such a start to the year dominated by cricket, emerging leagues may have to reset themselves to make their presence felt and stay relevant. One of the biggest marketing trends of this year is storytelling and we expect talent to unlock maximum value in 2019. Sporting landscape, led by cricket, will see the true value of talent beyond the top cricketers being unlocked. Audiences not only want to be taken on a journey, but they also want to connect with brands. Brands which can use Athlete and their storytelling power will garner massive interest from fans and advertisers owing to mass media exposure via TV and one-to-one engagement through social communities, rediscovering their true value. Federations and leagues will carefully evaluate talent contracts in terms of talent usage rights for self, sponsor activation and scope of the engagement. With social media becoming the primary engagement platform, the right balance between personal and public imagery will be most talked and debated in 2019. One can’t rule out a policy for talent on national duty for social media engagements and media appearances. This space will be super exciting in 2019, hence watch this space closely. Experimental content is facing challenges to release in large scale formats like cinemas. With newer digital platform and content taking center stage, storing telling will be redefined with a lot of experimentation and fresh feel. For example, content series like Lust Stories and Love, Per Square Foot has managed to harvest a completely new group of audience via digital only release. This trend is expected to continue with many more such content prices seeing a ray of hope to see the light of day. While traditional broadcast passed on Gold Standards of Content from linear to non-linear platforms, best practices in Consumer Engagement will move from non-linear to linear platforms. 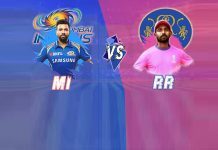 For example, ‘n’ Play on Hotstar during Vivo IPL 2018 has redefined Consumer Engagement norms for the traditional linear broadcaster(s) to follow. Moreover, increasing insistence on player access as a ‘Sponsorship Right’ in the sporting ecosystem is bound to blur lines of personal endorsements. With professional sporting ecosystem in India being over a decade old, advertisers have started looking at ‘Sponsorship’ as a one-stop solution to media exposure and talent access. Globally, professional E-sport competitions are primarily held on a computer and consoles and mobiles take a backseat. In India, we’re witnessing a different trend where tournaments being held on the mobile, courtesy – PUBG on mobile with DAU of approx. 10mn+ which is more than any other game in the world across any platform is already giving gamers in India almost half the prize money of an E-Sports League India and this is only going to further grow. There will be so many more mobile E-Sport tournaments which will be seen in the coming future.